Plus, has David de Gea ever made more saves in a Premier League game than he did against Spurs? How does Ole Gunnar Solskjaer's start to managerial life rank? Has David de Gea ever made more saves in a Premier League game than he did against Tottenham? 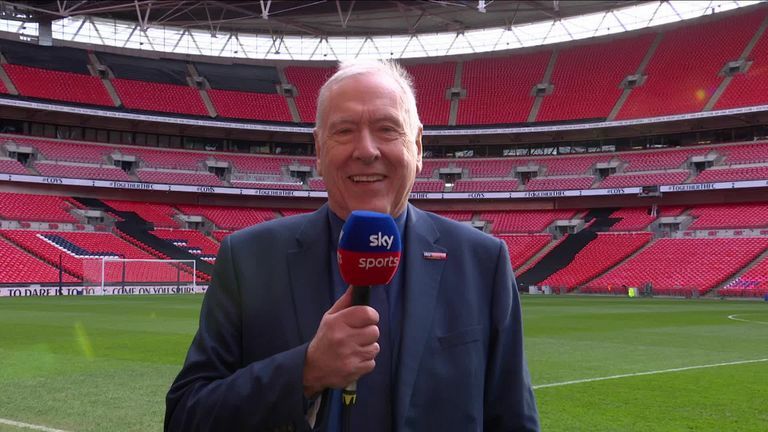 Sky Sports commentator Martin Tyler has the answers to those questions and more in his weekly stats column, and don't forget to try his tricky teaser in the video above. Ole Gunnar Solskjaer became the first Manchester United manager to win his first six games in charge (December - January 2019). Sir Matt Busby had also won his first five, but drew his sixth. And he became the second manager along with Busby to win his first five league games, with the Busby spell being between August and September 1946. It was United's first league away win against Spurs since March 2012 and despite Tottenham's best efforts, they are still to have drawn in their last 26 league games, with 19 draws and Sunday being their seventh defeat, since a 1-1 away to Brighton. 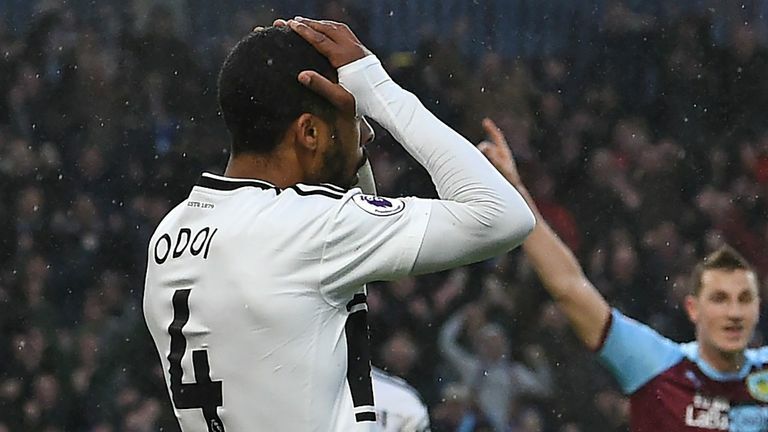 Spurs' last home Premier League draw was on Jan 4, 2018 against West Ham, while Harry Kane had scored in his previous six games in all competitions and his previous four Premier League matches - the striker had never done seven, or five, in all competitions, but Sunday was just a bridge too far for him. 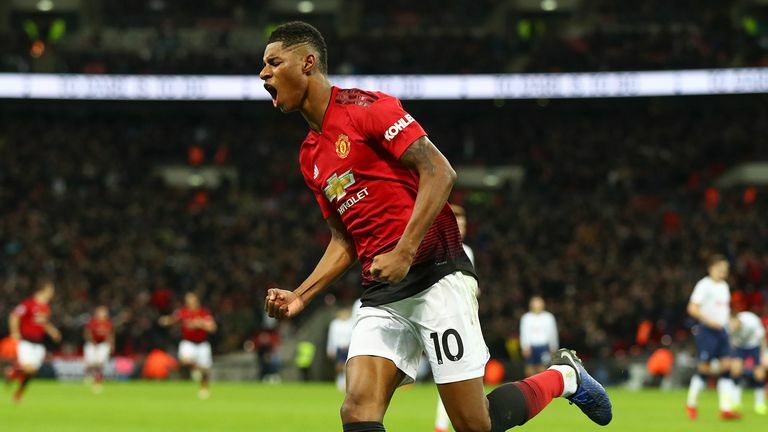 Marcus Rashford scored in three consecutive Premier League games for the first time, it was Victor Lindelof's 50th appearance for United and it was Ben Davies' 100th Tottenham Premier League appearance. And Paul Pogba has now scored four and assisted four in the five Premier League games under Solskjaer. Having won at Old Trafford, Tottenham have still not done the Premier League double over United - the last time was in the 1989/90 season in the old First Division, with Gary Lineker scoring in both games, a 1-0 win at Old Trafford, followed by a 2-1 victory at White Hart Lane in which Paul Gascoigne also scored. United won having lost their last three away league matches against Spurs to maintain their record of never having lost four in a row away in the league. And Tottenham was good to Solskjaer again as they were when he was a player. He played 11 Premier League games for United against Spurs, scoring seven goals and winning nine of those matches. And finally, it was Spurs' 33rd game of the season and only the second time they failed to score - the other being at home to a team from Manchester too when City won 1-0. MARTIN SAYS: It is certainly a remarkable achievement from Solskjaer in such a short space of time, but there are two managers who have achieved a slightly better feat. Carlo Ancelotti kicked off his tenure at Stamford Bridge with six successive victories in 2009, while Pep Guardiola had no trouble adjusting to life in the Premier League when he registered six league wins in a row with Manchester City at the start of the 2016-17 campaign. Craig Shakespeare took over from his boss Claudio Ranieri in 2017 and became the English record holder with five back-to-back victories. 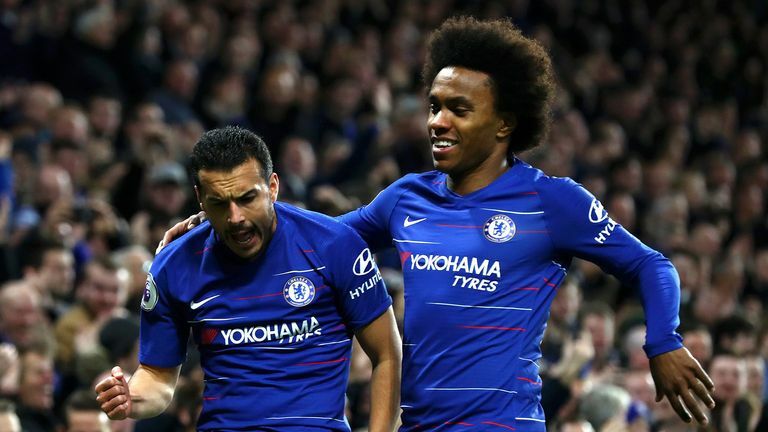 And only this season Maurizio Sarri got off to a great start with Chelsea as he registered five wins on the bounce. So the caretaker United boss will equal the Premier League record if his side beat Brighton at home on Saturday. MARTIN SAYS: There are three goalkeepers who have made 14 saves in a Premier League match. De Gea himself is one of those 'keepers. In Manchester United's thrilling clash against Arsenal in December 2017, De Gea had a busy afternoon, but United ran out 3-1 winners despite having Paul Pogba sent off for a dangerous tackle on Hector Bellerin in the 74th minute. The other two goalkeepers who match the record are Vito Mannone, who was Sunderland's shot stopper at the time, against Chelsea in April 2014 and Newcastle's Tim Krul - who now plays for Norwich - against Tottenham in November 2013. MARTIN SAYS: You may be surprised to learn that 45 minutes ranks Southampton joint 28th in the Premier League. The longest a lead has been held is a quite remarkable 76 minutes which was witnessed at the Emirates in May 2017 when Arsenal took on Everton. With Arsenal leading 1-0, Laurent Koscielny dived in and made a late tackle on Enner Valencia in the 14th minute, with the defender having to subsequently miss the FA Cup final. And despite Arsene Wenger's side going a man down, Alexis Sanchez extended their lead in the first half, before Romelu Lukaku pulled one back in the 58th minute. Aaron Ramsey wrapped up a 3-1 victory for the hosts in injury time. MARTIN SAYS: It has happened more often than you might think, Michael. In 22 Premier League matches, there have been two own goals scored by a single team. In fact, there have even been two matches where three own goals were scored by one team in a Premier League game. When Sunderland took on Charlton in February 2003, Stephen Wright got the better of his team-mate Thomas Sorensen, before Michael Proctor had the misfortune of scoring twice in the space of three minutes. 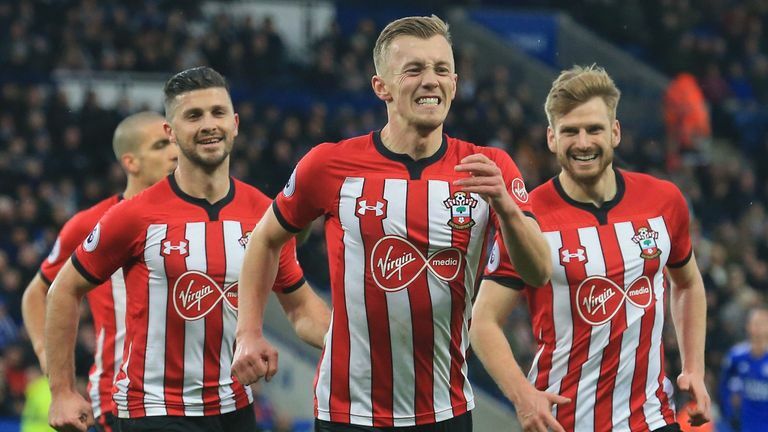 And it was Sunderland who were involved in the other three own-goal game when they lost 8-0 to Southampton in October 2014. Santiago Vergini, Liam Bridcutt and Patrick van Aanholt were the unfortunate victims on a bleak day for Gus Poyet's men. MARTIN SAYS: Of the players to have scored at least ten Premier League goals, David Wetherall and Ugo Ehiogu are the only two players to have a better header percentage than Newcastle's central defender. Interestingly, the top six names in Premier League history are all centre backs. Craig Dawson has the exact same header percentage as Clark, while his former West Brom team-mate Gareth McAuley and Nemanja Vidic also make the list. When it comes to non-defenders, though, James Scowcroft leads the way having netted 64 per cent of his Premier League goals (nine out of 14) with his head for Leicester and Ipswich.